Comprehensive, one-on-one physical therapy assessments and treatments for powerlifters, weightlifters, bodybuilders, CrossFit athletes, dancers, gymnasts and endurance athletes. Treatments include Active Release Techniques, trigger point release, and manipulation, in conjunction with exercise and movement-based therapies designed specific to the athlete’s individual needs and goals and keeps them as active as possible while reducing pain and returning function. Most major insurances accepted. CHECK YOUR INSURANCE COVERAGE HERE. ONCE YOU SUBMIT THIS FORM, WE WILL CHECK YOUR COVERAGE AND GET BACK TO YOU. 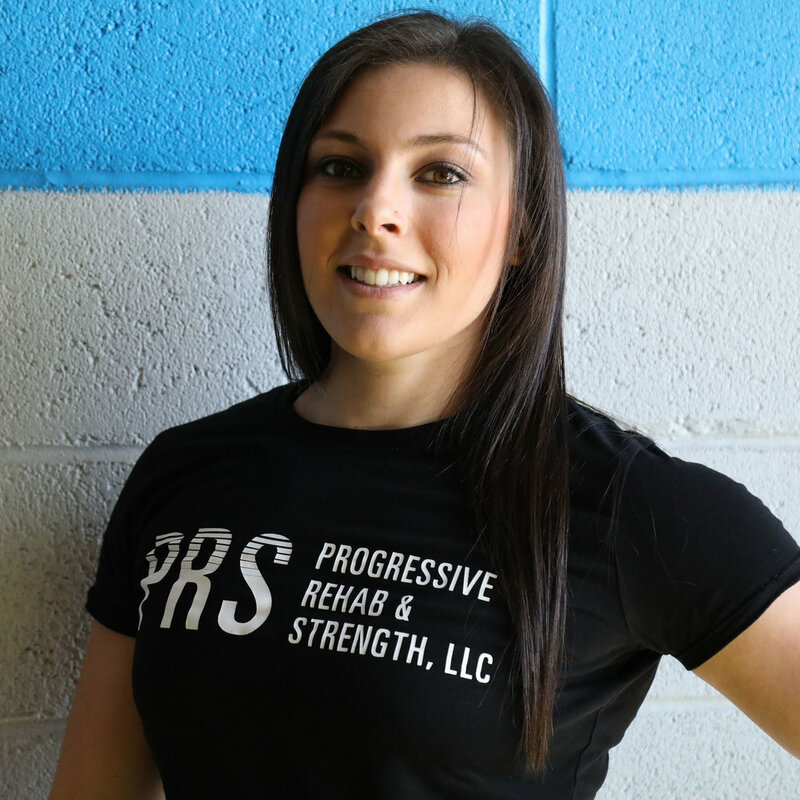 Join a PRS NY Coach for a two-hour in-person personalized barbell technique training session. All clients, whether seasoned lifters or newbies to lifting begin with a Barbell Training Intensive.